REPL::Restructuring of Interest in Rumah Kami Sdn. Bhd. Restructuring of Interest in Rumah Kami Sdn. Bhd. Acquisition of Subsidiary - VDH Land Sdn. Bhd. 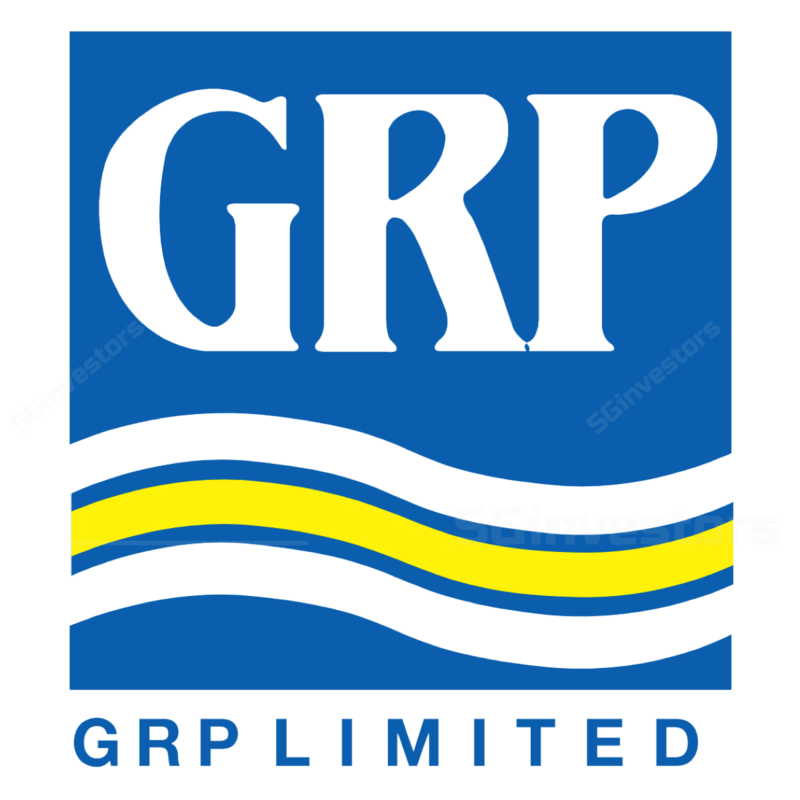 Cessation of General Manager of GRP Pte. Ltd. PROPOSED ACQUISITION OF STARLAND AXIS PTE. LTD. AND STARLAND COMMERCIAL TRADING PTE. LTD.